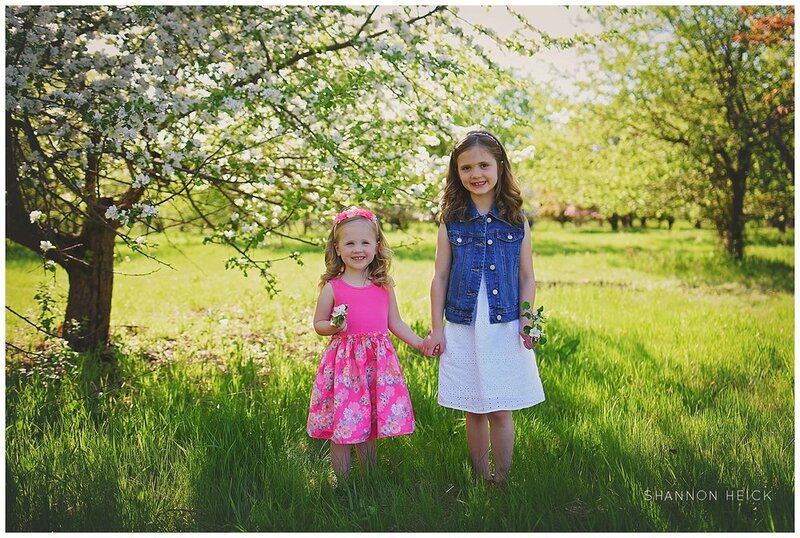 What a lovely session with these two little sisters to kick off the Spring Bloom Sessions. We had so much fun frolicking through the lovely Orchard Glen together. Click here to book a session. I would absolutely love to photograph your lovely people. 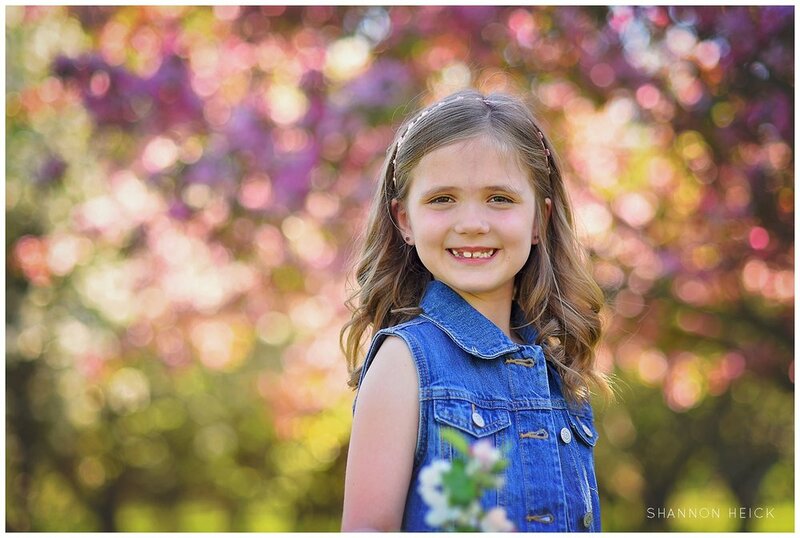 I would love to take some photos for you!